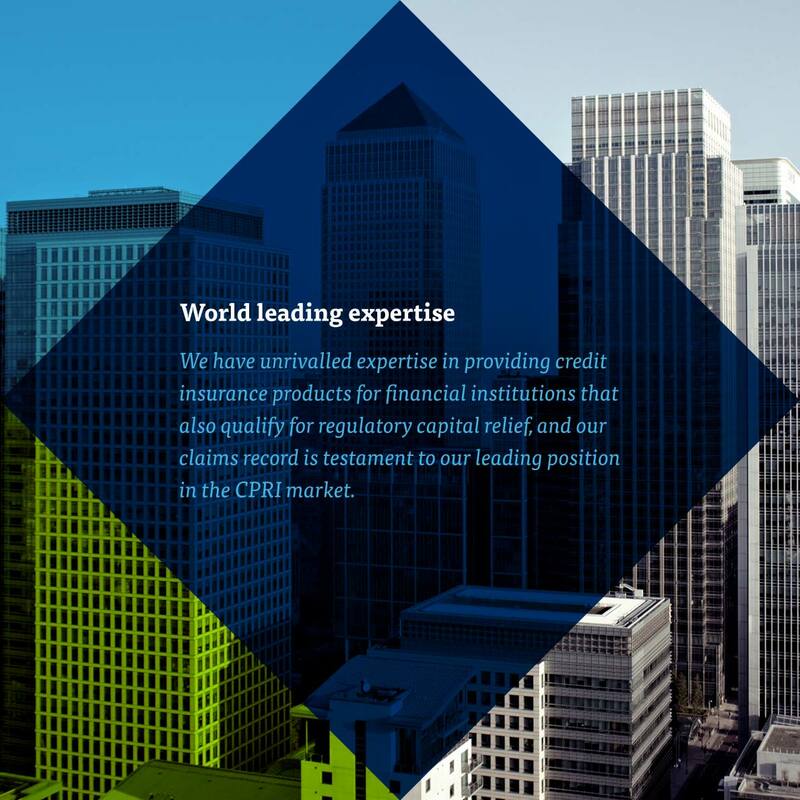 Repositioning the world’s leading credit and political risk insurance broker. On paper, BPL is far ahead of their competition. Their business is solely focused on credit and political risk insurance, they have the largest team devoted to this area of insurance, a 20% market share, and a solid Fortune 500 client base. 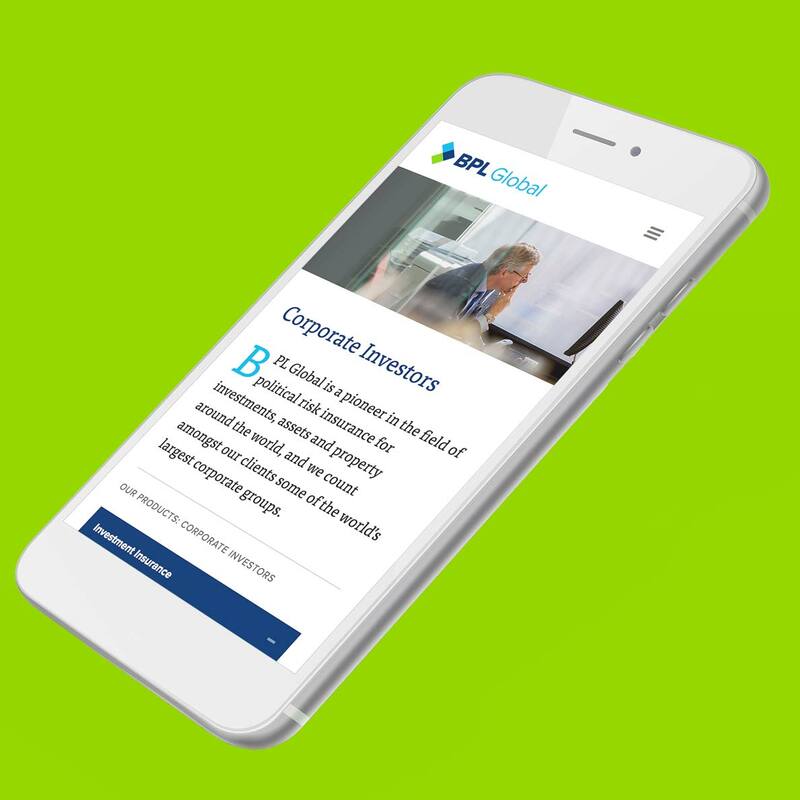 However, they compete against divisions of the world’s largest insurance companies – corporations with close ties to many of BPL prospective clients. 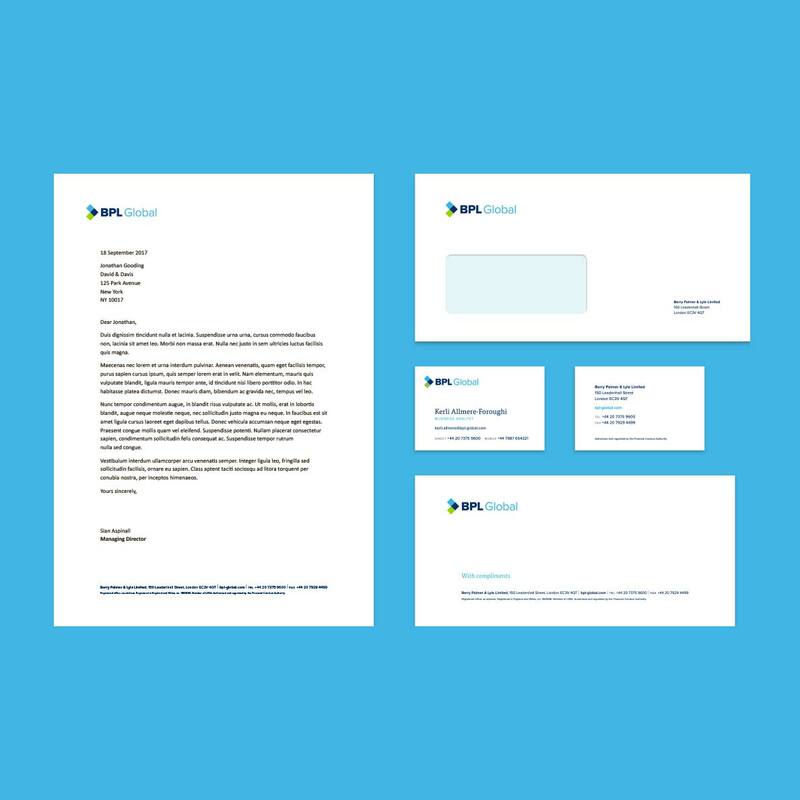 BPL’s existing brand was confusing and an outdated website and marketing materials further undermined their position in the market. A highly reserved approach to talking about the firm’s own successes compounded things. Our challenge with this project therefore was to position BPL such that it could more effectively compete against firms many times its size. 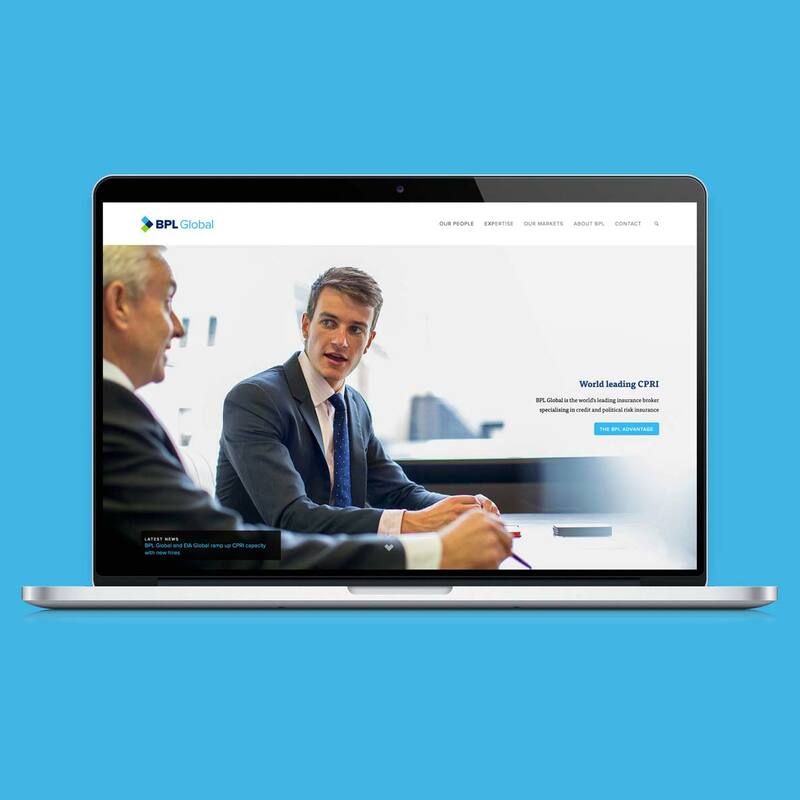 To correct these problems, we sought to reinvigorate BPL’s brand and massively enhance perceptions of the firm within both its marketplace and existing customer base. We began with research, spending time learning about BPL’s business, their sector and their competition. Drawing on the three-part ownership of the brand we developed a three-part logo, one made up of adjoining squares in the form of a stylised chevron. It not only dramatized the trio of founders, but animated the firm’s position as a broker: an intermediary between two parties. The colours we used – green, navy and sky blue – also brought to life the elements of land, sea and air, indicating the breadth of their global activities. 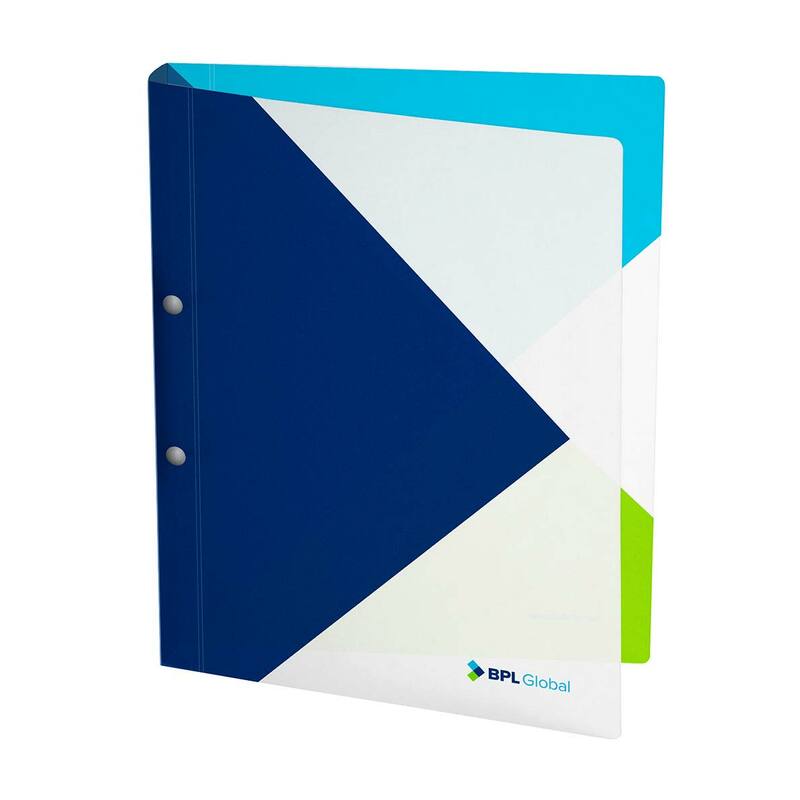 This logo was further designed to work across both primary and partner assets. We developed a simple, powerful message for the firm to rally behind. 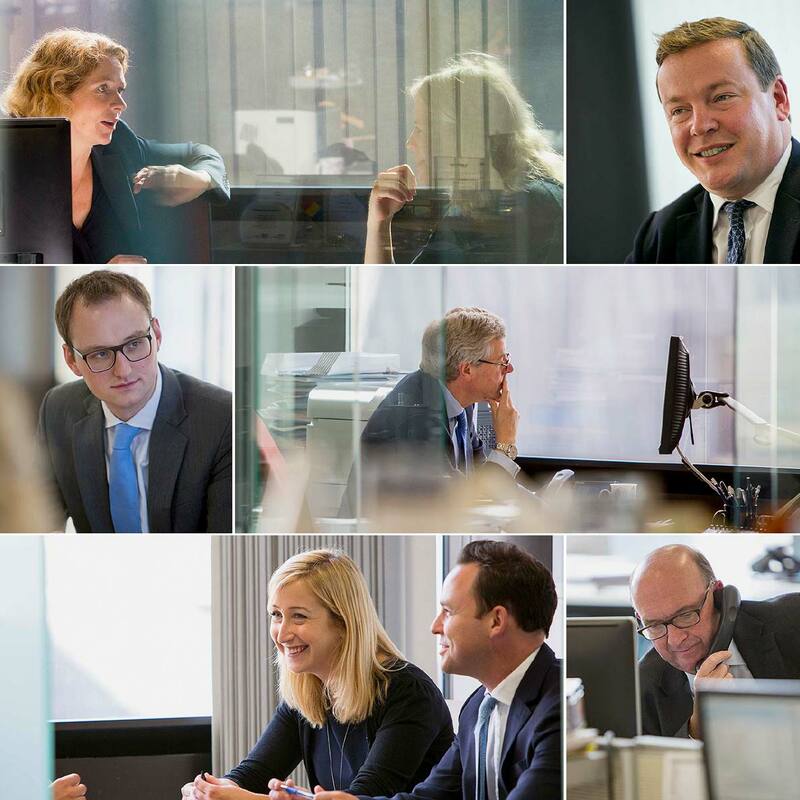 We reasoned that if the firm was a world leader, then it should say so. 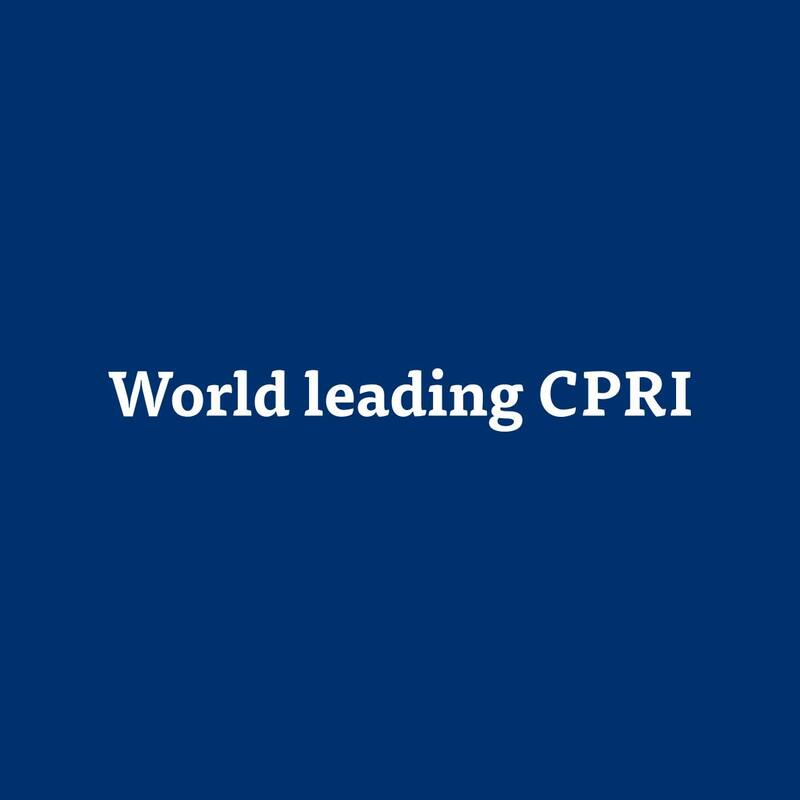 This idea, along with a deliberate ownership of the acronym ‘CPRI’ form the basis of the company’s new tagline and is extended throughout the brand to highlight different aspects of their business where they can also lay claim to be ‘world leading’. We designed and developed a new responsive website and commissioned award-winning photographer David Levenson to shoot a wide selection of images that showed BPL at work. These photographs also show gender-diverse teams and leaders – and they accurately communicate the human side of BPL’s business. 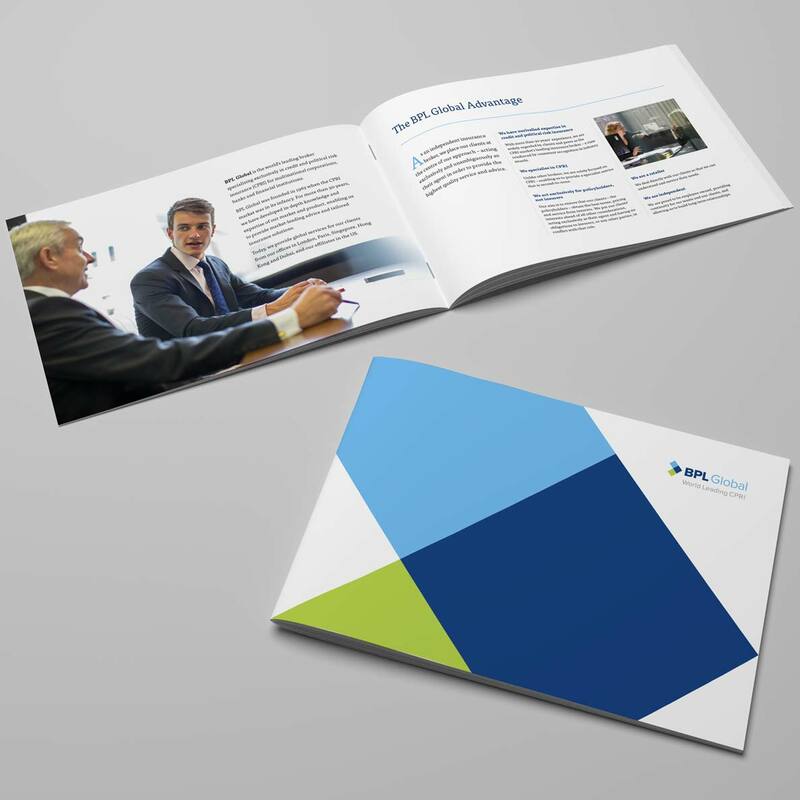 Amongst many deliverables in this project, we also created event materials, a brochure, all company stationery, templates and presentation materials – every item beautifully designed to support the core brand. 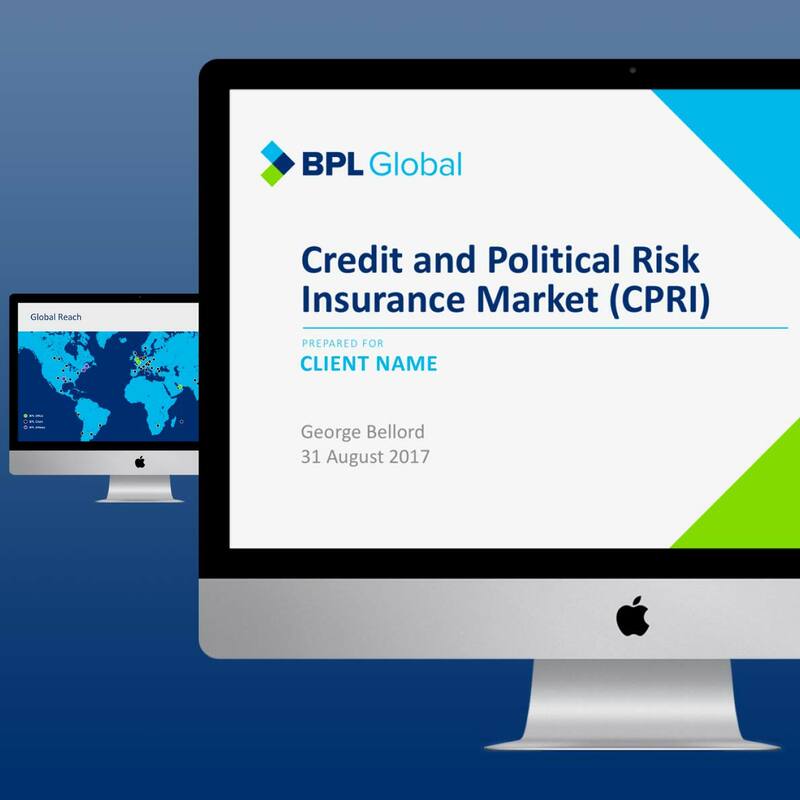 In sum, we provided BPL Global with a complete branding solution that will support and extend their market dominance for years to come.